The Clinical Doctorate in Audiology (Au.D.) 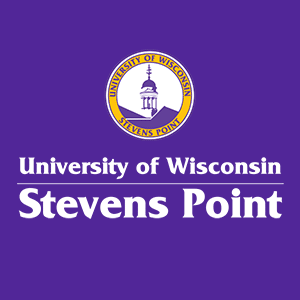 is a joint program with the University of Wisconsin-Stevens Point and the University of Wisconsin-Madison Department of Communicative Disorders. The joint Au.D. program is accredited by the Council on Academic Accreditation in Audiology and Speech-Language Pathology of the American Speech-Language-Hearing Association, 2200 Research Boulevard #310, Rockville, Maryland 20850, 800-498-2071 or 301-296-5700.